When I organised a group trip to Cardiff, I obviously had to talk people into trying out an escape room. 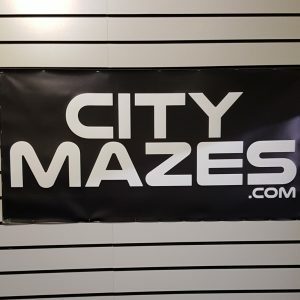 After some research, I found City Mazes, which we chose mainly because they were able to provide for our accessibility needs, which is unfortunately still quite rare with escape rooms. We chose the Bamboozled room, which is basically Jumanji without copyright problems. Your group finds a mysterious game in the attic and is transported into a jungle world with just 60 minutes to escape. The props and room design were done quite well, though you can tell they’ve been used quite a bit and weren’t in pristine condition anymore. 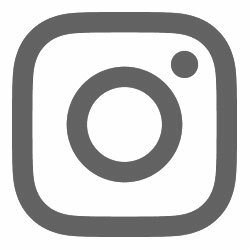 Still, the room looks great and most things work, we just had issues with one item that needed a little extra coaxing and one item that didn’t work at all, but the clue from the item is hackable. The beginning of this room is quite difficult as there are so many bits and pieces that you just don’t know what to do with yet, so there’s a bit of confusion to start with. But once you’ve done the first few puzzles, things become clearer and the storyline and puzzles definitely make sense. Once you make it into the second part of the game, it’s actually almost over. When we thought we were running short on time because we had only just opened the door to the second part, we were actually super close to finishing. We did finish with 16 minutes to spare and it seemed like all seven of us felt we contributed at least a little to the solving and escaping, though I do think the maximum of 10 would be too many. 5-7 people is probably ideal for this room. 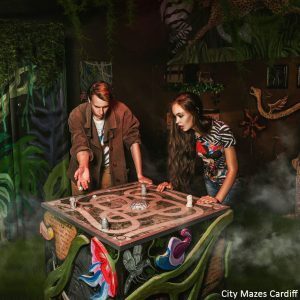 I’m rating Bamboozled at City Mazes Cardiff four and a half out of six rainbow sloths.